Here in Southern California, we’ve had our own share of environmental contamination. Such incidents affect people of all agesÂ but can often take an especially tough toll on kids. Here to speak about the effects is Southern California Public Radio’s Early Childhood correspondent, Deepa Fernandes. Residents in Flint are upset, they’re scared… What exactly do we know aboutÂ effects of lead on young children? Damage done by lead is permanent and cannot be reversed.Â Lead does cycle out of the body, so child might have had it but after a period it is not detectible, but the health impacts can be life-long. Some say you can test baby teeth as lead will live here, but experts I talked to warned against this as a highly unreliable method, one expert even said there are shoddy operators who will charge a lot and say they can test for this but get unreliable results. For a parent who just wants an answer to why maybe their child is acting a certain way, you might just pay that money. 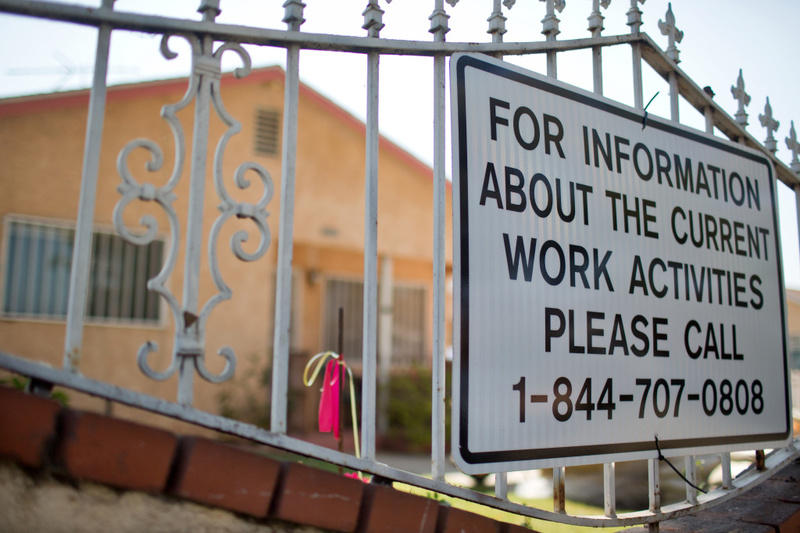 Here in Southern California, where is lead poisoning the worst? South LA & East LA. Zipcode 90011 is the worst, sits tucked between where the 110 meets the 10. Kids actually getting tested is the problem. Officials worry it may be much higher, but they just don’t know bc in these communities there are a lot of kids who get very little healthcare. Hasn’t it been a public health priority for years now to stamp this out? How are kids STILL getting lead poisoned? Yes, indeed it has. There have been CA DOH & LA City efforts. Old housing stock meets poverty, but it’s no longer environmental causes that lead to most of LA’s lead poisoning cases in children. To hear the full interview, click the red link above.